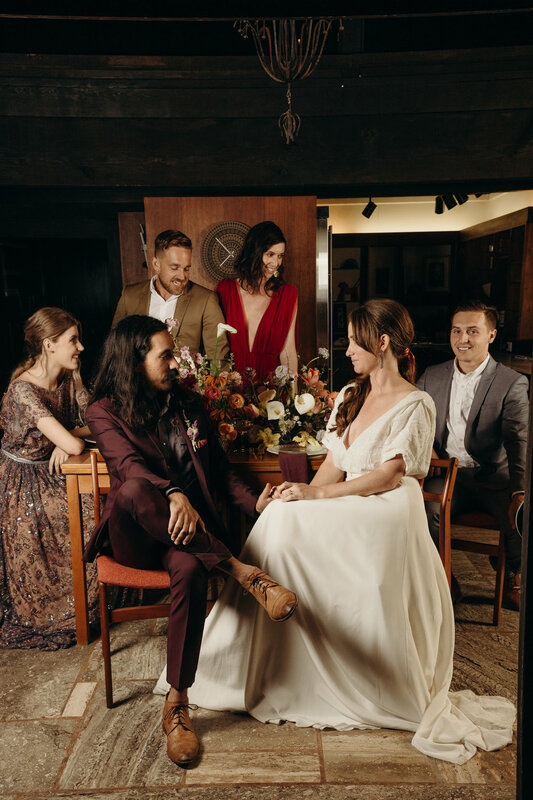 This was an absolutely MAGICAL shoot!!! 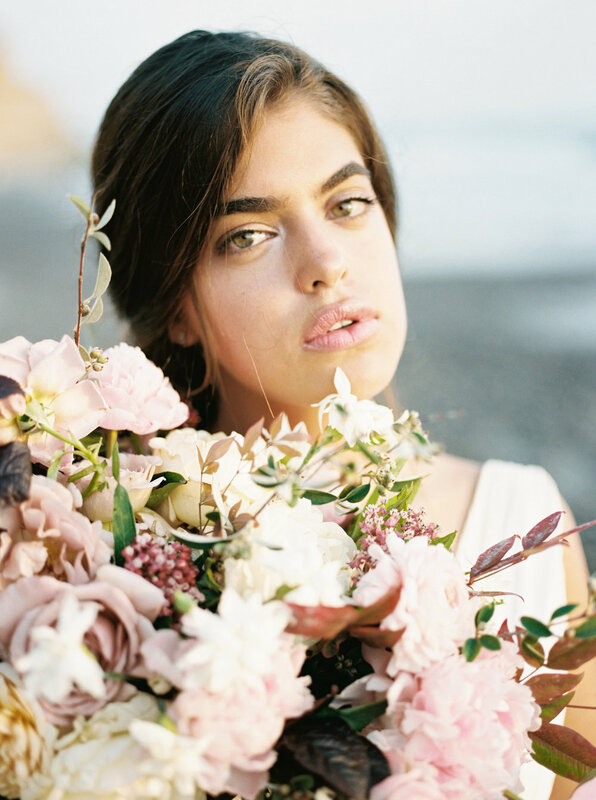 I was beyond excited to work with Christina Svez, a french wedding designer who recently moved to San Diego. She asked me if I was interested in doing something like this and obvi I was ecstatic!!! The venue was this rad house called: We Bunk You, 5147 Cape May Avenue, San Diego 92107. The makeup I did was soft (as per the eyoosh), but I kept the brow thinner than I normally would, the skin a little dewier ( I wanted a shine, not so powdery) and the under eye not quite as bright. Eye liner all around was a must... the style of photography was a little more 70's as well... warmer... not as bright as the newer trends and a little more real looking (just not as istagrammy is what I'm saying). Urghhh I'm just dying over this beauty! The sunlight in her hair... Ahhh! I just LOVE IT!!! Thank you to the entire team that made this shoot a total success! I really appreciate you all and I can't wait for the next one! 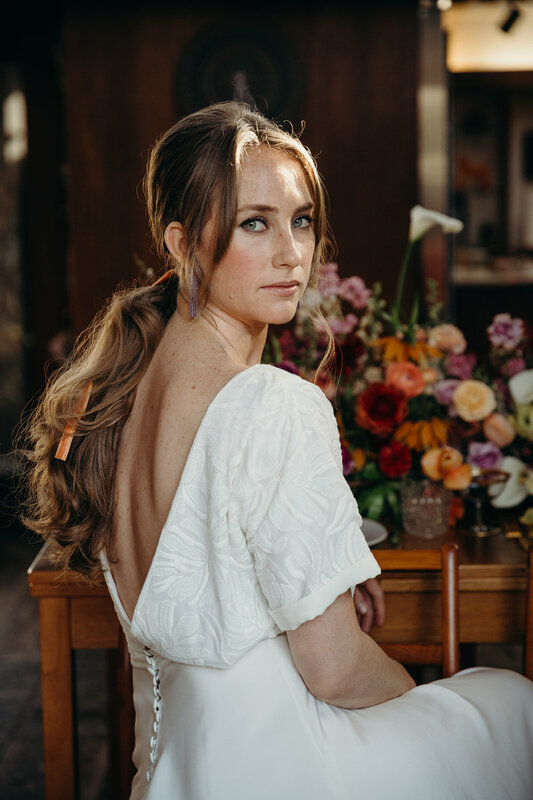 Today a wedding I did the makeup for in San Diego was featured on Style Me Pretty! This Ethereal Wedding was photographed by Carmen Santorelli , flowers by Plenty of Petals, coordination by Meadowsweet Events, Wedding Dress by Monique Lhuillier, Cake by Sweet & Saucy Shop, Bride's Shoes by Sergio Ferragamo, Hair by Nancy Vestal Bridal Hair, Stationery + Calligraphy by The Pointed Nib, DJ: Mikey Beats, Ceremony Music by Harp San Diego, Venue is The Darlington House, Film Processing from Swell Press Paper Co. and Rentals by Event Party Rentals. Talk about natural beauty!!! Ahn's beautiful wedding, captured by the incredible photographer, Carmen Santorelli, was featured in Modern Luxury California Bride Magazine. Click the images below for more details on all the vendors involved!!! It's always been a dream of mine to start a Collective of Californian Creatives... and it's crazy how it just happened so naturally! One day, via a group text, Brogen, Breesa and I started The Refined Bride Co! 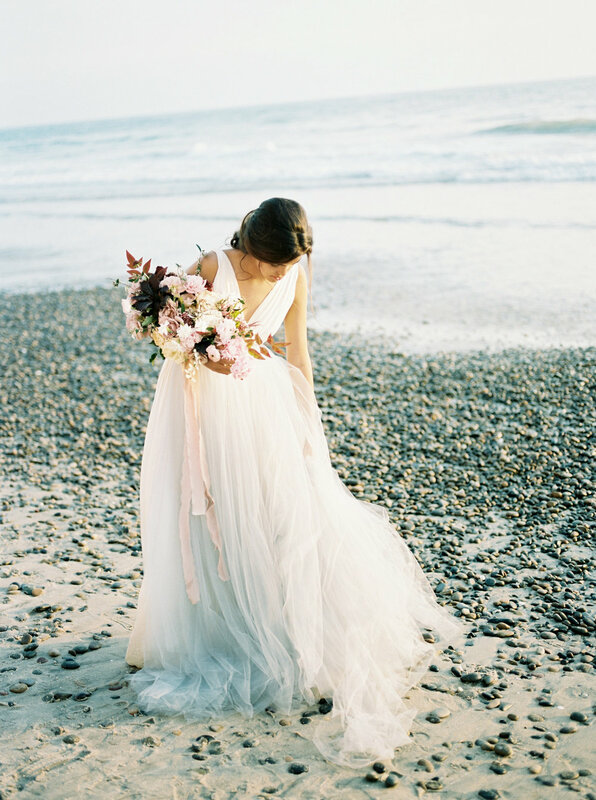 We are on a mission to redefine the Californian Bride! At the Refined Bride Co we're trend setting, trying out new things, pushing ourselves creatively. Our perspective on weddings is new and fresh. We try to take a fine art perspective with our work, melding bold beauty and refined details together. We appreciate culture, are well traveled and enjoy melding different motifs and influences from all around the world into our work. This particular shoot was inspired by my travels in Spain and seeing these beautiful mantillas and pienetas in little shops. A mantilla is a traditional large Spanish lace veil worn over the head and shoulders, often paired with a decorative hair comb called a peineta. Bridal Mantillas are worn for Spanish weddings or other special celebrations. Mantillas are also quite popular among women of the Roman Catholic faith to wear to church. We had a blast shooting in Balboa Park! (Though it did get really cold! Shout out to our model, Nina, who powered on through, despite all the shivers!) Hair by Carmen and dress from The Dress Theory. Can we talk about this amazing hair by Carmen? !